ESTAC have just hit a big blow during the previous day of Ligue 2. Indeed, the Trojans managed to win against FC Lorient (2-0) to return to the first part of the table of the championship. 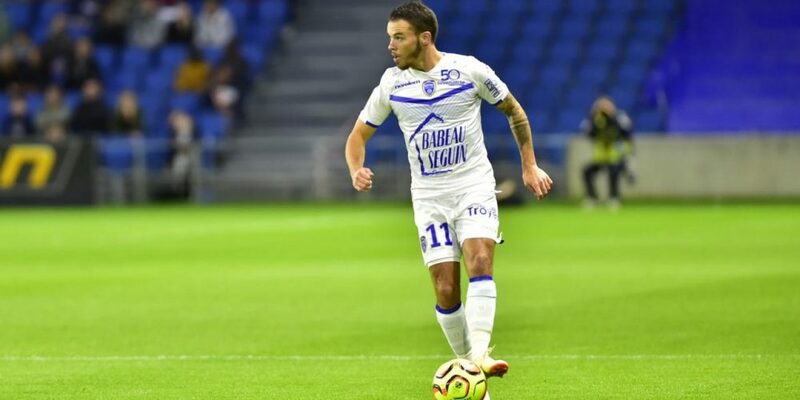 From now on, Troyes can hope to quickly return to the leading teams. For this, the men of Rui Almeida have to chain the good results. ESTAC will do everything to win on the Red Star’s lawn. Especially since the Trojans land with a much better confidence than their opponent. Indeed, the Ile-de-France club has not won in the league since five days. In addition, the Red Star has just lost the field of AS Nancy-Lorraine (1-0), which had only one success so far. The deal could therefore be tricky against ESTAC. ESTAC have just dropped FC Lorient (2-0). Troyes returned to the first part of the painting. The Red Star has just lost to the Nancy red lantern (1-0). The Paris club is in the penultimate rank of Ligue 2. Troyes remains on two wins in a row against the Red Star. ESTAC may well succeed in a third consecutive success in all competitions. The Trojans remain well above the Red Star and should be able to win in this new day of Ligue 2.